Music composed and conducted by John Williams. A cover-up that spanned four U.S. Presidents pushed the country’s first female newspaper publisher, Kay Graham (Meryl Streep) of The Washington Post, and its hard-driving editor, Ben Bradlee (Tom Hanks), to join an unprecedented battle between journalist and government in publishing the Pentagon Papers. 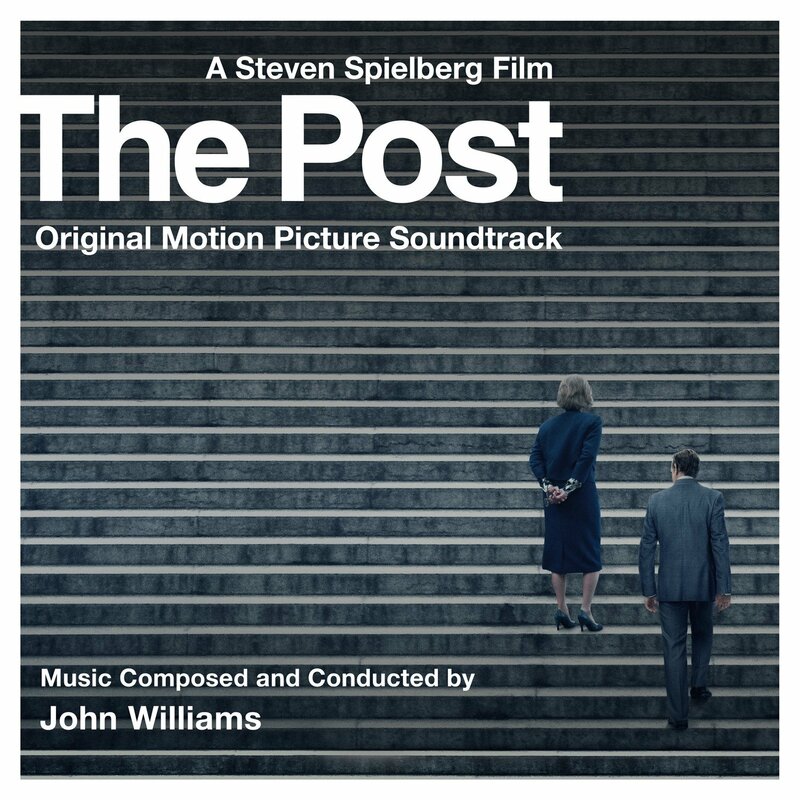 The movie soundtrack of The Post will be released on January 12, 2018 by Sony Classical.